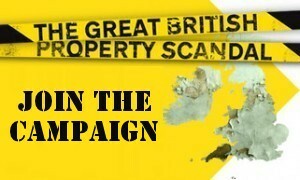 For every two families that need a home there is one property standing empty. This isn't just inefficient it's unjust! Quote; David Ireland, housing campaigner - Chief Executive of the charity Empty Homes. _"What I have seen has convinced me more than ever that urgent change is needed"
Quote; Channel 4's Great British Property Scandal presenter George Clarke. 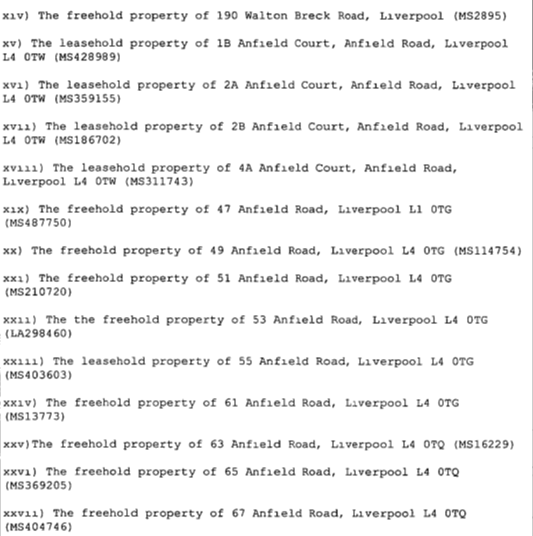 Why have Liverpool City Council allowed scores of properties in the Rockfield Triangle area, to be left "deliberately" boarded up for almost a decade and a half? Empty homes affect communities by attracting crime and vandalism and lowering property prices. 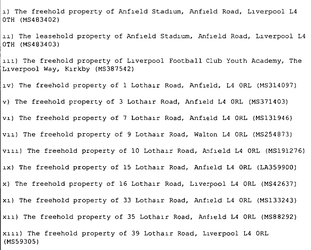 A house in Anfield can cost as little as £31,000 compared to the average price of a property in Liverpool being £132,000. 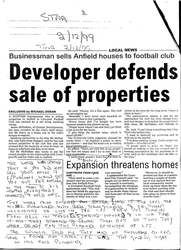 Oct 1999; By John Campbell and Larry Neild - Liverpool Echo. 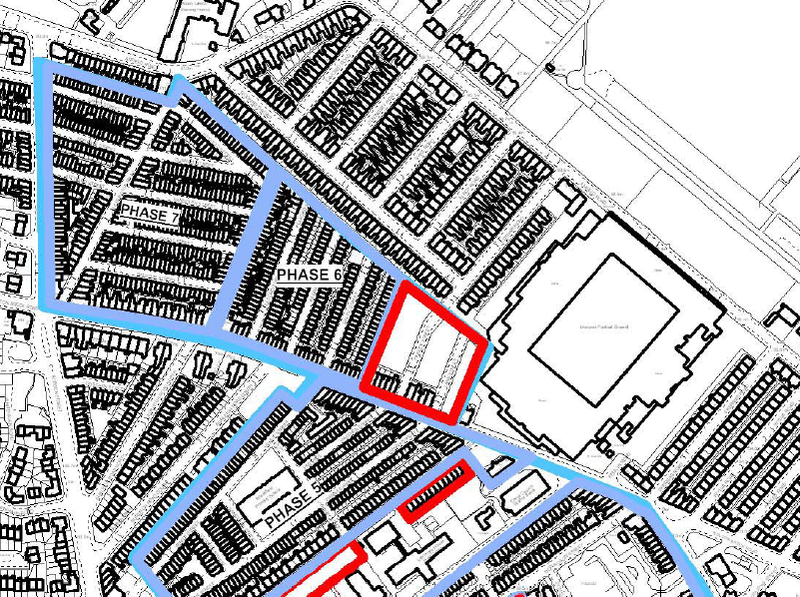 An investigation was launched today into "secret" plans for the redevelopment of land around Anfield stadium. 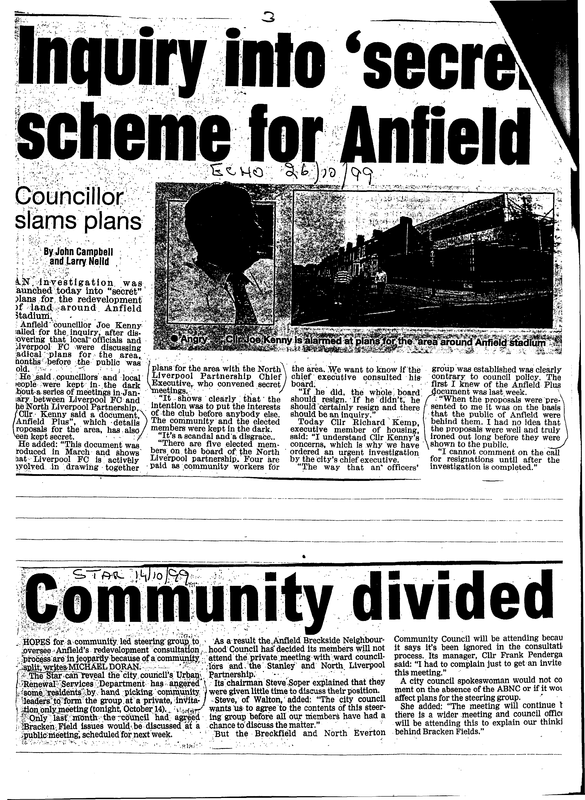 Anfield Councillor Joe Kenny called for the inquiry, after discovering that local officials and LFC were discussing radical plans for the area, months before the public was told. Dec 1999; By Micheal Doran - Star. Liverpool Football Club has plans to develop the main stand and Anfield Road ends of its stadium - demolishing nearby homes. Contrary to previous statements the club's chief executive, Rick Parry, made the admission in a face to face meeting with the Oakfield and District Business Association. Research has recalled the events of 1999 when the Council and LFC held secret (Anfield Plus) meetings to discuss "plans" to demolish the same areas as the areas in the city council's newly proposed options. 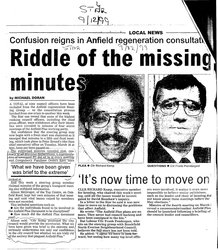 During one meeting - Rick Parry was secretly taped divulging "the secret plans"
Dec1999; By Micheal Doran - Star. James McFadden, of Cloister Developments, has been revealed by LFC chief executive Mr Parry as a major cog in the clubs designs to expand. Speaking exclusively to the Star Mr McFadden, who hails from Glasgow, said he has sold several properties to LFC this year. May 2000; by Phil McNulty BBC Sport Online chief football writer - In fact, the major surprise is that Liverpool have decided to opt for a capacity that is only 10,000 above the current level at Anfield. The ideal scenario for Liverpool chief executive Rick Parry and his board would be to stay at historic Anfield and build on its rich traditions by increasing its 44,000-plus capacity up towards the 55,000 mark. March 2001; By Larry Neild/Liverpool Echo. 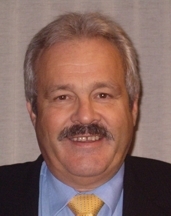 Cllr Joe Kenny, who has been critical of the Stanley Park plan, said today: "I have been pushing for a public referendum over Stanley Park. A senior official has told me to hang fire because it might not be needed. That can only mean one thing - there will be no stadium on Stanley Park, so no need for a referendum." May 2002; by Jane Woodhead and Mark Thomas - Liverpool Echo. 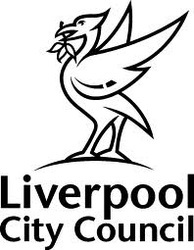 A draft report was put together by Manchester-based consultants GVA Grimley on behalf of Liverpool City Council. 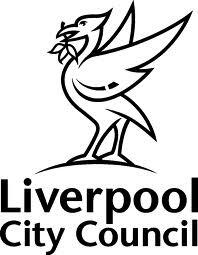 Today the council's ruling executive board was told that consultants GVA Grimley have concluded Stanley Park is the best option both for the club and the Anfield Breckfield area. The GVA Grimley report says: "The decline of the Anfield Breckfield area has been rapid and continues at a significant rate. 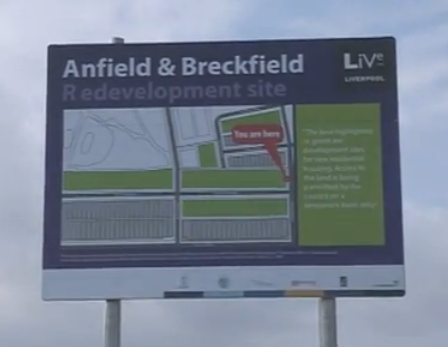 "The spiral of decline is vicious and unless arrested will result in the death of Anfield Breckfield as a community"
Oct 2010; BBC NEWS - City council leader Joe Anderson said: "The regeneration can go ahead without the involvement of Liverpool but we need to get to the bottom of what the owners are planning to do," he said. "We want to reassure the people of Anfield that from the council's point of view we will not be sitting idly back waiting. "We are not going to allow what happened with Hicks and Gillett who wanted to wait until the economic situation in the country to change." He indicated between £20m and £30m would be spent to revamp homes and build new ones. 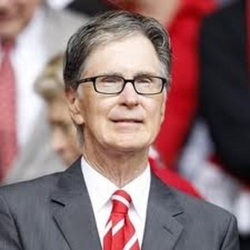 If Liverpool FC get involved, he said, many more millions could be spent on the area. 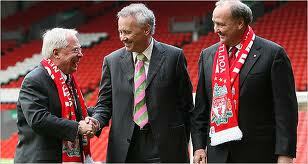 August 2011; LFC MD Ayer said: "The right to light issue is the reason we need to take the other streets out. 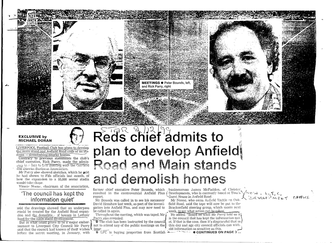 There is only the Main Stand and the Anfield Road Stand that could be redeveloped"
Feb 2012; A.R.T Newsletter. Arena Housing’s Dave Litherland at the BNEC Centre on 2nd February. When asked about Lothair & Alroy Roads, Dave Litherland confirmed Arena Housing had no plans for any refurbishment works in Lothair Road until LFC decide what they are going to do. Housing Minister Grant Shapps has written to Liverpool Football Club, calling on them not to score an own goal by delaying a decision on their future home. 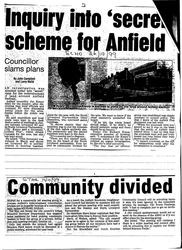 In a letter to Ian Ayre, Managing Director of the club, Mr Shapps said that the future regeneration of Anfield, one of Liverpool's most deprived communities, rests on the critical decision which is still to be made by the club: whether to begin work on expanding and redeveloping the existing stadium on Anfield Road or build a brand new one in nearby Stanley Park. City housing cabinet member Cllr Ann 0'Byrne said the regeneration would go ahead whether LFC stayed or went. 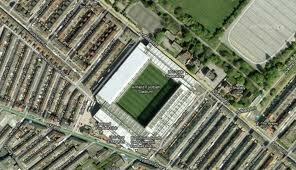 Cllr O'Byrne added: "We have stated that Anfield is our number one priority. 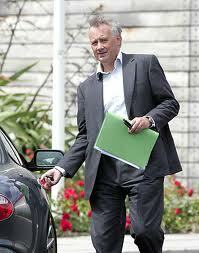 "The club is one of the key stakeholders in the area and we are confident that they will work with us." 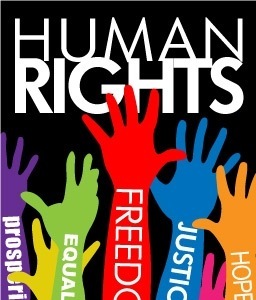 Cllr Dowling, We are sure that you are aware that confidence in local democracy is essential to an open and inclusive society, our local ward Councillors are public servants and we as members of that public, have the right to expect honest and forthright answers from "you" our elected representatives. This confidence can only be achieved when they who serve our community adhere to – and can be held accountable for – the high standards that we the public have the right to expect of you. And what do we get from Councillor Ian Francis - Councillor Brian Dowling - Councillor Adele Dowling? Local democratic silence. Local ward Councillors: Councillor Ian Francis - Councillor Brian Dowling - Councillor Adele Dowling - Councillor Ann O’Byrne and the assistant director of Liverpool city council Mark Kitts - have ignored requests for clarification regarding several issues and concerns (WHY are so many properties boarded up) that we have raised. 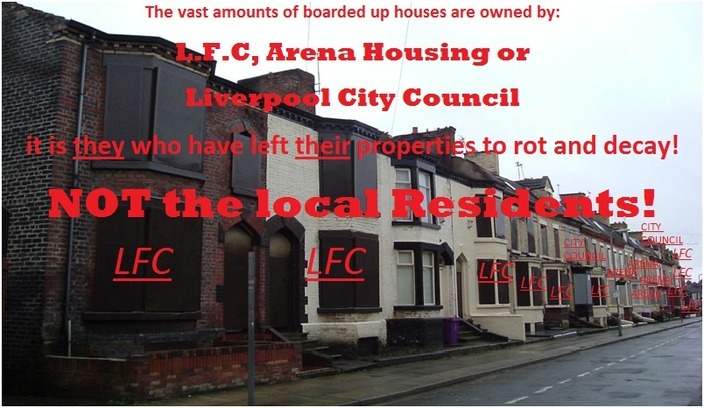 For almost a decade and a half, Liverpool Football Club properties, Arena Housing properties, and Liverpool City Council properties in the Rockfield Triangle, have been left "deliberately" boarded up? WHY is that? Did we miss something? The Affordable Housing Development Company (AHDC) was selected in February 2006 as the preferred private sector "partner" in the Rockfield area and they carried out a refurbishment programme to tackle vacant properties owned by the City Council and Arena Housing in Tancred Road. Arena Housing is the lead Registered Social Landlord in the Anfield / Breckfield Renewal Area. 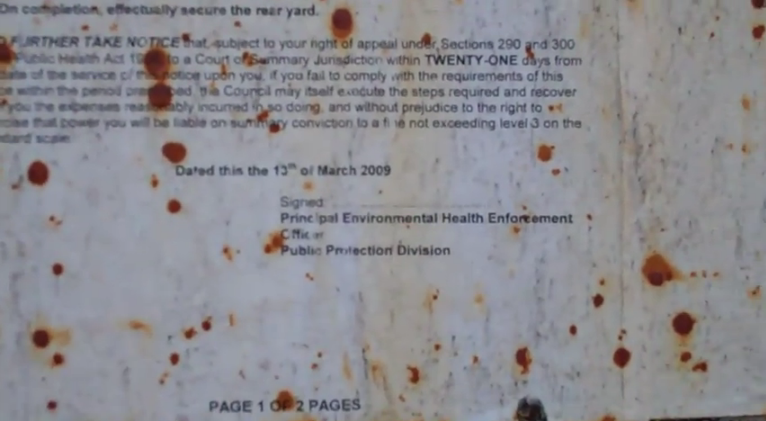 However, the contract between Arena Housing and AHDC ended in May 2010. 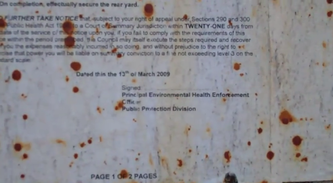 Research has revealed that AHDC (Rockfield) went into receivership sometime between July and November 2010 with liabilities of £88,083 and a net worth of £-1,530,527. Accounts filed on: 19/11/2010 for period to: 31/07/2010. *According to company-director-check.co.uk Moshe Kraus has mysteriously changed his name to Martin Kraus. Not too sure when or how this happened. This means that Martin Kraus now has two Company Director ID numbers - we are not knowledgeable about company law - but, we assumed that you could only have one Company Director ID number. * We did find one company that is still registered under Mr Moshe Kraus THE AFFORDABLE HOUSING DEVELOPMENT CO. (R + D) LTD.
We believe that Moshe and Martin are the same man and some kind of business fraud has taken place. 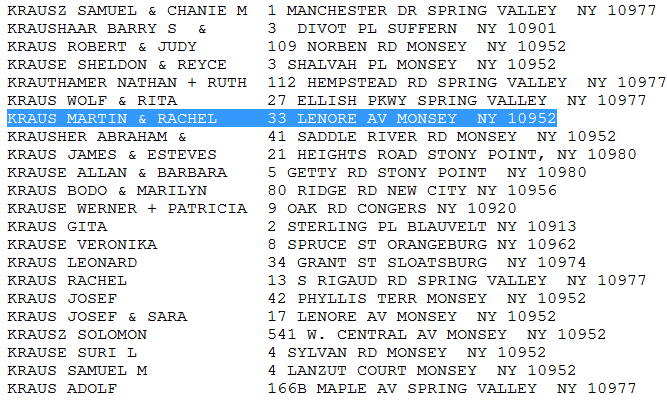 There is evidence that indicates Martin Kraus is Moshe and that Moshe Kraus is also a registered NewYork Real Estate business. Ian Robinson who was Chief Executive Officer of AHDC is now the Chief Executive Officer for Regeneration Express Ltd Ian Robinson: I told one housing regeneration colleague that she could have £100m within three months for a complete regeneration area, she found it difficult to believe. ‘She told me, "Clear off, I’m busy",’ he says. 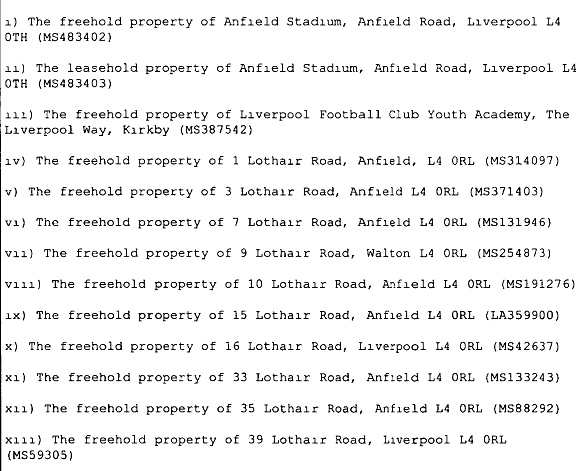 Liverpool Football Club sold 10 properties to AHDC to enable a pilot scheme in Skerries Road to be carried out. 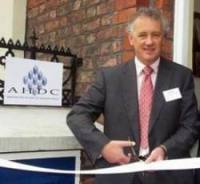 The sale made it feasible for AHDC to refurbish the properties commercially and establish an asset base against which the company could raise additional development finance. 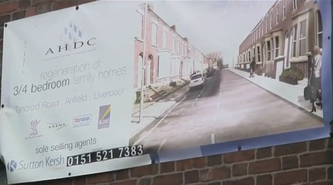 Thanks to the success of the pilot, ADHC bought 252 houses for £1 each from Arena Housing Association and Liverpool City Council, and claimed to be investing millions of pounds in the Rockfield Refurbishment Project. 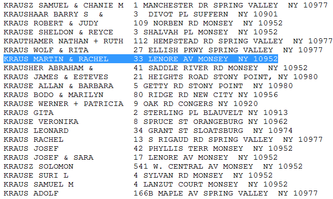 Who currently has legal ownership of the houses that AHDC bought but didn't refurbish. 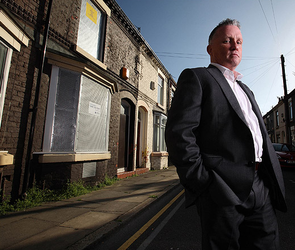 Howard Waldman, the former operations manager at ADHC North West, is now the operations Manager at Regeneration Express Ltd.
Channel 4 producers were forced to pull ex-Para Tony Banks out of a rundown Liverpool estate when violence flared and he was targeted by yobs. Care home boss Tony — who is worth £50million — and his terrified film crew had to flee after local hooligans went on the rampage. 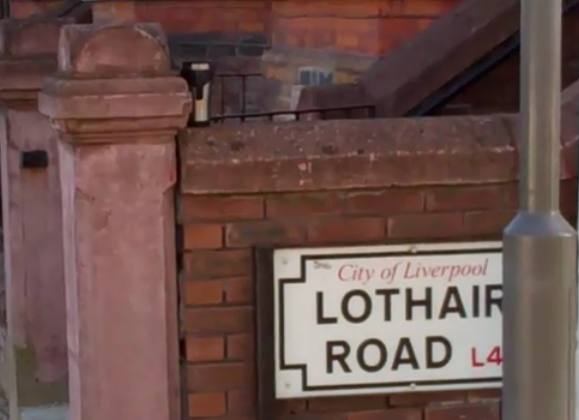 They set FIRE to cars and houses and threw bricks at the building in which he was staying in the city’s Anfield area, home of Liverpool FC’s stadium. Falklands veteran Tony, from Kirriemuir, Angus, revealed he had to be moved because TV bosses feared his life was in danger. 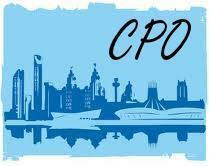 He said: “The place where I was staying in Liverpool is an absolute s***-hole — it was like Beirut - A lot of good people live amongst the chaos"
What is a CPO? Source: Wikipedia A compulsory purchase order (CPO) is a legal function in the United Kingdom and the Republic of Ireland that allows certain bodies which need to obtain land or property to do so without the consent of the owner. It may be enforced if a proposed development is considered one for public betterment - for example - when building motorways where a land owner does not want to sell. 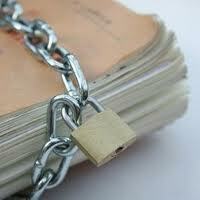 Everyone has the right to request information held by public sector organisations under the Freedom of Information Act. Find out how freedom of information works, how to make an information request and what to do if your request is refused. 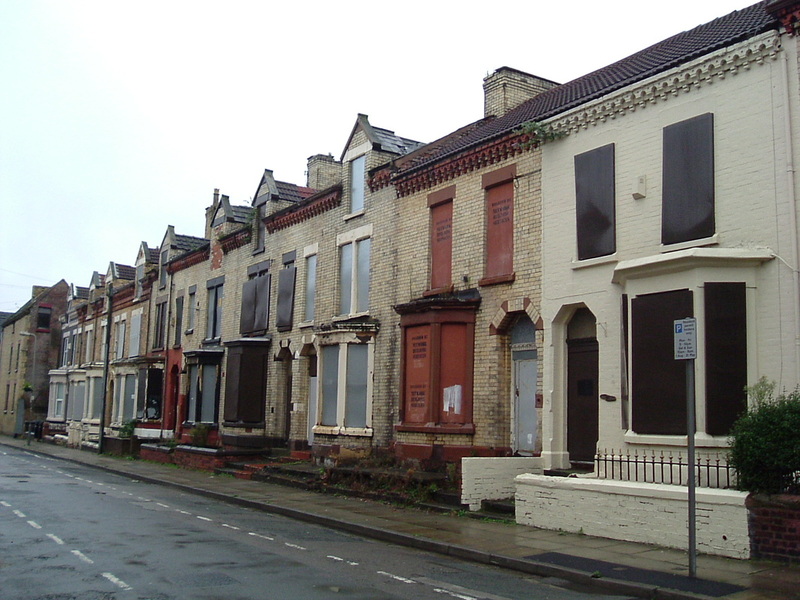 David Ireland - Chief Executive of the charity Empty Homes: From London to Liverpool - England’s richest football clubs are wringing the last few drops of money out of their communities by boarding up properties and homes for future developments. 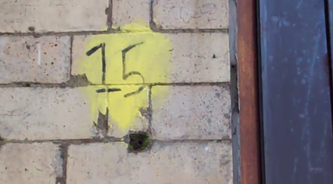 For almost a decade and a half the amount of ruined, neglected and boarded up homes in this area (which are an eyesore and have had a negative effect on the neighbourhood and its residents) has dramatically increased in numbers, while we the residents have never been given any official reason as to why. Apr 2012; by Marc Waddington, Liverpool Echo. Plans seen by the Liverpool ECHO suggest that the Liverpool city council bosses plan to demolish houses left derelict by Liverpool Football Club in order to speed up the regeneration of the Anfield area. The land will be grassed over as part of the wider regeneration of the Rockfield residential area. An LFC spokesman said: "We have been consulted on the regeneration plans by Liverpool council. "As always we remain collaborative and supportive of any initiatives to improve our local area, but discussions at this stage would be far too preliminary to comment further. 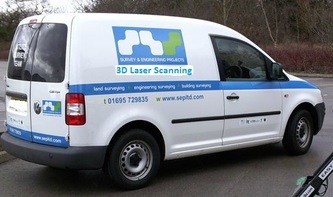 "We remain committed to supporting our local community in all areas." 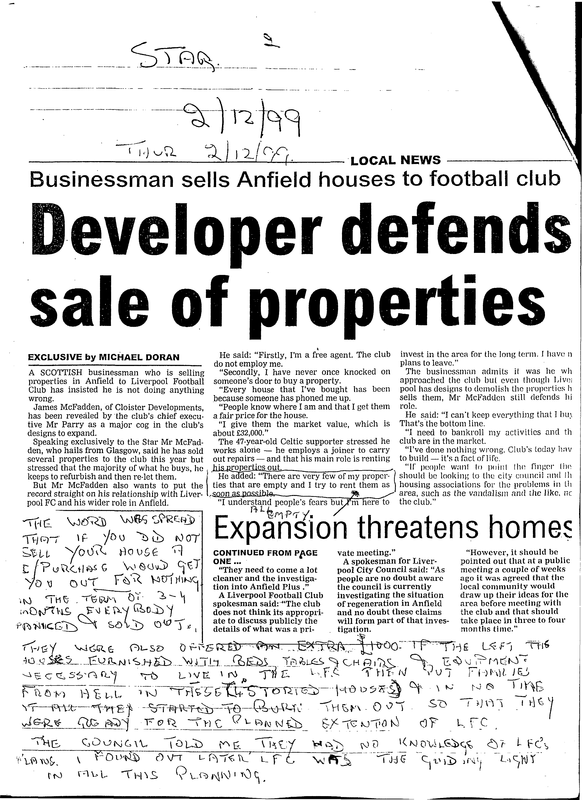 July 2011; David Bartlett City editor of the Post and Echo Published @ Liverpool Daily Post, reported; The club says it is cheaper to stay at Anfield but that "land/property acquisition, environmental and statutory issues" are creating barriers to the club's ambition. 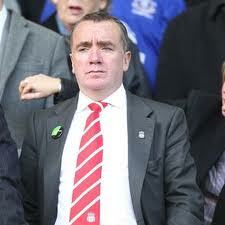 LFC clearly want the council to change its mind and chief executive Ian Ayre says it will not be pressured into making a decision. 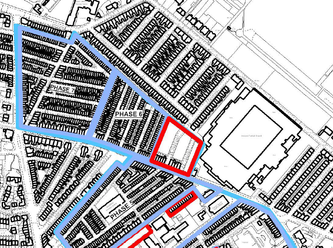 For land and property acquisition, the club needs to buy up nearby houses. Without help from the council to issue Compulsory Purchase Orders this could take years or mean the club paying hugely inflated prices for houses. The environmental and statutory issue refers to a number of issues. 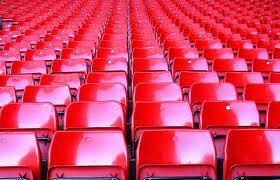 If the club wants to redevelop Anfield it will need to go for yet another planning approval that too will take time. It is my understanding that the height the club would like to add to stands could present real problems in achieving planning permission. David Conn - guardian.co.uk, Thursday 31 May 2012 Mark Kitts, told the Guardian that the demolitions would make the number of houses more "sustainable" and allow for refurbishment. Kitts said Liverpool FC have confirmed, in discussions with the council, that these demolitions would meet the club's requirements. Building high, however, would block neighbouring residents' "right to light". Kitts, discussing the planned demolitions, told the Guardian: "My understanding is that this will solve the right to light issue"
We've been double checking our facts and as far as we are aware the Rockfield Triangle was never part of the 7 phases of the failed HMRI scheme also known as Pathfinder, and according to liverpool.gov.uk (01/06/2012) - Lothair rd is not within a Compulsory Purchase Order Area. 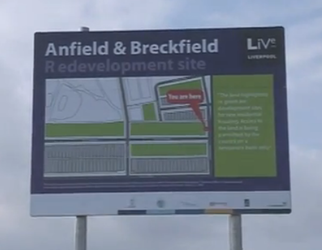 Frank Prendergast project manager for Anfield and Breckfield regeneration said Last year that the HMRI scheme in Anfield had lead to 800 homes being demolished and only 72 being built to replace them. That equates to 700+ families vanishing from our community. 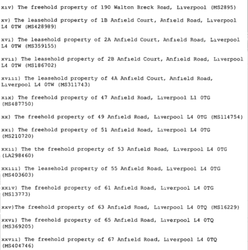 When you consider that there are over 11,000 boarded up homes in Liverpool, while over 18,000 people are on the housing waiting list - this isn't just inefficiency or incompetence it's a premeditated and unjustified social crime! 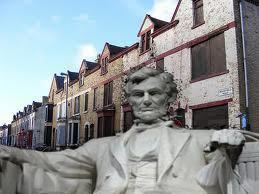 Four score and seven years ago our fathers brought forth upon this continent, Anfield, conceived in liberty, and dedicated to the proposition that all home owners are created equal. Now we are engaged in a great land acquisition war, testing whether that Anfield home or any home so conceived and so dedicated, can long endure. 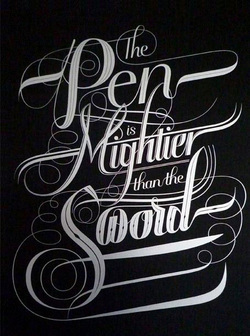 We are met on a great battlefield of that war. We have come to dedicate a portion of that battlefield, as a final resting place for those who here gave their homes that this New Anfield might live. 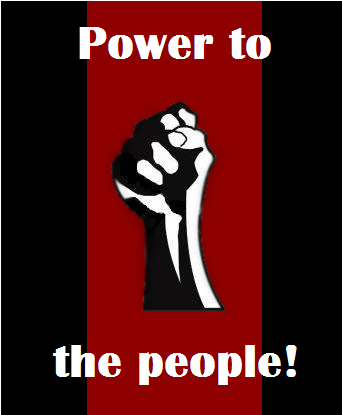 It is altogether fitting and proper that we should do this. But in a larger sense, we cannot dedicate - we cannot consecrate - we cannot hallow - this Anfield home. The brave residents, living and dead, who struggled here, have consecrated it, far above our poor power to add or detract. Brian Cronin, Chief Executive of Your Housing Group, said; “Today is the start of an exciting new era. Social housing providers are facing tough challenges; with Welfare Reform, the increasing need for affordable housing, and crucial service cuts for local authorities, the services we deliver are needed more than ever. 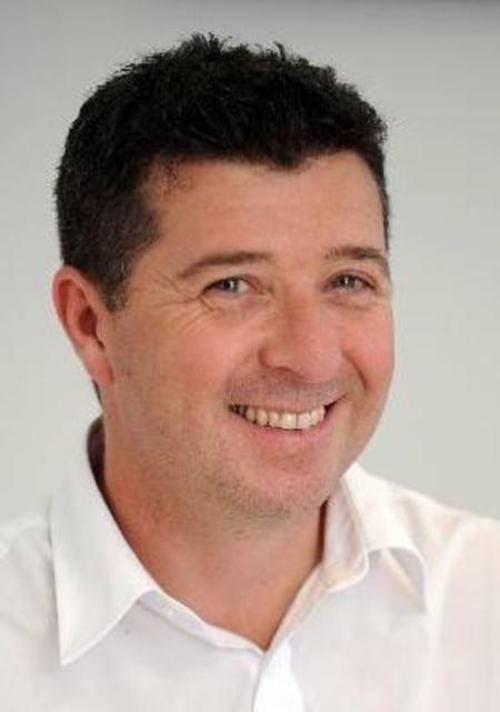 Brian Cronin Appointed 22/09/05 Group Chief Executive, Arena Housing Association Brian Cronin is Group Chief Executive of Arena HA and has worked for Residential Social Landlords (RSL) in Merseyside, Manchester and Leeds at senior level for over 20 years. 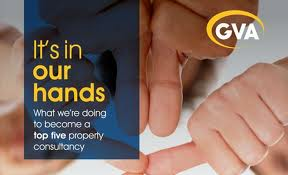 A qualified accountant by profession he has developed an interest in procurement across the sector. Discussions regarding a merger between Harvest and Arena began in 2010 and since then extensive consultation has been carried out between both organisations, including staff and customers. A detailed business case was presented in September 2011 and the final decision to merge will be confirmed once customer consultation has been completed at the end of this year. 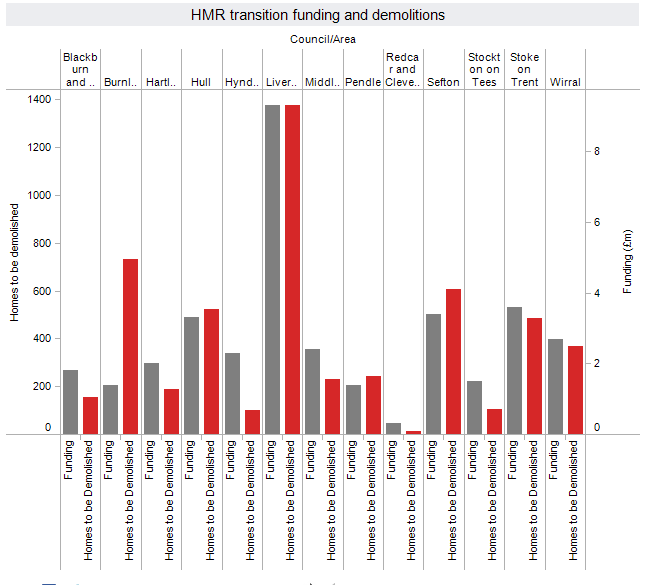 The Charity Empty Homes has discovered the 13 councils who won funding through the £35.5 million housing market renewal transition fund intend to demolish 5,125 homes and refurbish just 113. 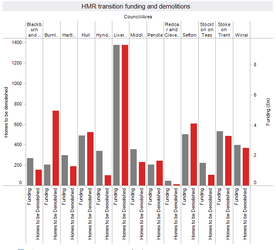 The data, which was gained from Freedom of Information Act requests, builds on information gathered by Inside Housing that suggested the majority of the funding is being spent on demolishing homes. 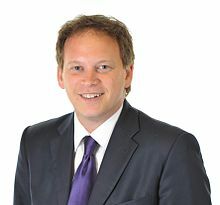 Housing minister Grant Shapps is understood to be concerned by the move, and has ordered a review of how the funding is being spent. 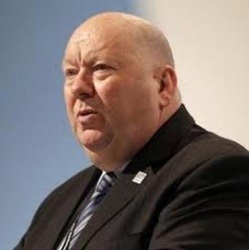 May 2012 ; LFC MD Ian Ayer stated; "We're still deciding whether to stay or go" and later he went on to say; "Go and look at the economics of a £300million new build for 15,000 new seats.”It's pretty hard to make that stack up"
The Local Government Ombudsman looks at complaints about councils and some other authorities and organisations, including education admissions appeal panels and adult social care providers (such as care homes and home care providers). It is a free service. 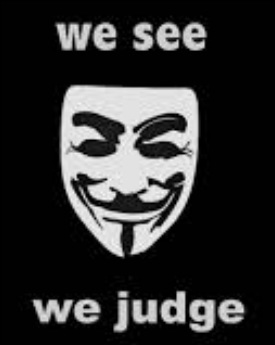 Their job is to investigate complaints in a fair and independent way - they do not take sides. 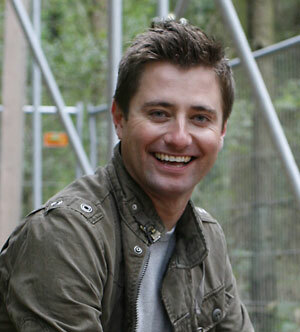 "What I have seen has convinced me more than ever that urgent change is needed" Quote; Channel 4's Great British Property Scandal presenter George Clarke. Question By Councillor Steve Radford: now that LFC has acknowledged they blighted the area what mechanism will be in place to ensure residents subject to buy out or CPO are compensated on market values which are adjusted to compensate them for managed blighting. _The Triangle website members volunteer their time and knowledge of key issues in the Rockfield Triangle to help and support our fellow residents.